from the agricultural starting point through its industrial transformation and distribution, paying particular attention to environmental and sustainability issues. A Gastronome understands how to connect food processes to economic and communication systems, the complex relationships within enogastronomic tourism, the nuances of marketing of high-quality products, and how to promote the richness of regional food traditions. Of course, the best way to understand this experience is to hear directly from them! If you’re curious about what your UNISG colleagues are doing around the world, we suggest that you start here. You can also browse our Alumni LinekdIn page, in order to get a better idea of their professional profiles. 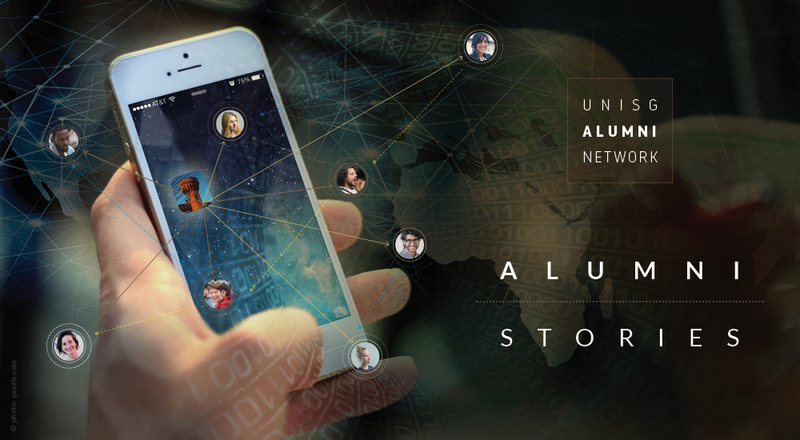 If you want to see your story featured on this page, please fill in the form [collegamento a Google form] or write to us at: alumni@unisg.it! Your story could be an inspiration for other gastronomes and help to describe our multi-faceted professional world.